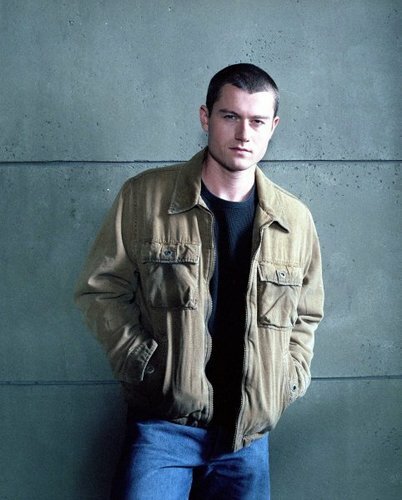 James Badge Dale as Chase Edmunds. . Wallpaper and background images in the 24 club tagged: 24 season 3 2003 photos promos photoshoots james badge dale chase edmunds.